Hunter Douglas Soft Touch™ Motorization is a new window shades and blinds operating system. 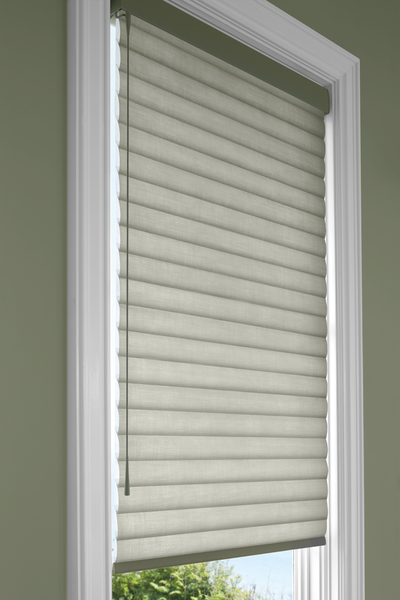 You may be accustomed to blind and shade cords but now motorization is the new trend when is comes to lowering or raising your window blinds. Hunter Douglas SoftTouch™ Motorization replaces blinds with cords that can potentially cause harm to children and pets. Blinds with cords are a thing of the past. Reduce potential hazards in your home by replacing dangling blind cords or exposed blinds cords with the new Soft Touch™ Motorization. Soft Touch™ Motorization is an easy to operate wand system. To close your window shades simply pull down on the wand. To open your window shades gently push up to raise your window shades. It’s that simple. Even technology on window coverings has made vast improvements over the years. The Soft Touch™ Motorization system is currently available on select Hunter Douglas window fashions at United Decorators. United Decorators features the new Soft Touch® Motorization system on display in their newly renovated Hunter Douglas Gallery window treatment showroom. Homeowners can visit the showroom to use the Soft Touch® Motorization system. The window shadings lifting system is very easy to operate and it also has a sleek look. The wand has a modern look which makes it easy on the eyes. Soft Touch™ is a battery-operated window coverings control system that makes operating your window blinds a breeze. 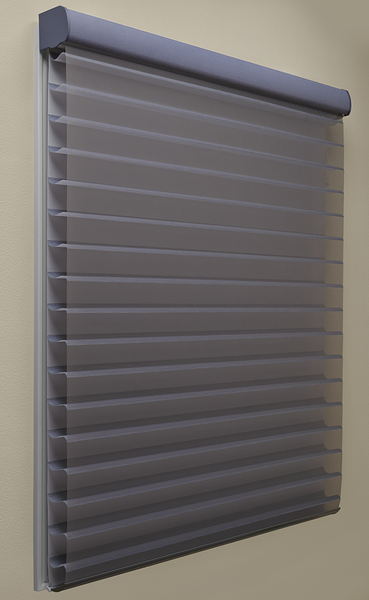 The single pole operation of Soft Touch™ is just one of the cordless window shades operating systems available from Hunter Douglas. LiteRise® and PowerView® Motorization are two other cordless operating systems designed for safety and ease of use. LiteRise® has a small handle so you can easily push up to raise your shades or pull down on the handle to lower your shades. PowerView® Motorization gives you many control options. PowerView® Motorization allows you to press a button using the Pebble® remote control. 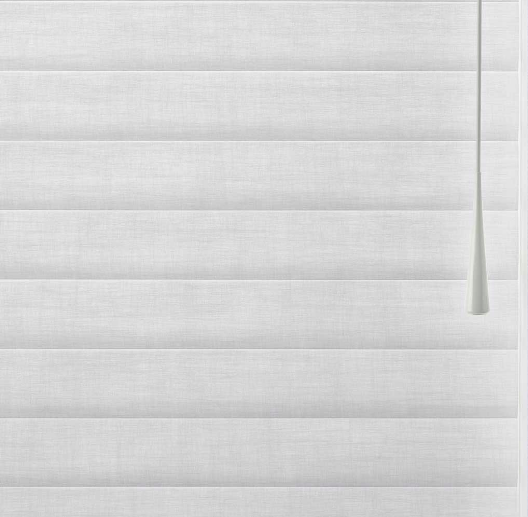 Operate your window blinds and shades using more ways than one with PowerView® Motorization. Hunter Douglas PowerView® Motorization is the most innovative automated window shadings system on the market. PowerView® Motorization can even integrate with home speaker devices such as Amazon Echo and Google Home. Just ask Alexa or Google to raise or lower your shades using a simple voice command. You can even set all the window treatments in your home to open and close at preset times of the day. See the ease of operation of PowerView® Motorization in person at the United Decorators showroom in Brooklyn, New York. United Decorators features all three cordless blind systems on display. United Decorators invites you to see, touch and operate all three window treatment systems to experience the difference operating cordless blinds can make. One of these blind and shade operating systems is sure to simplify your life. 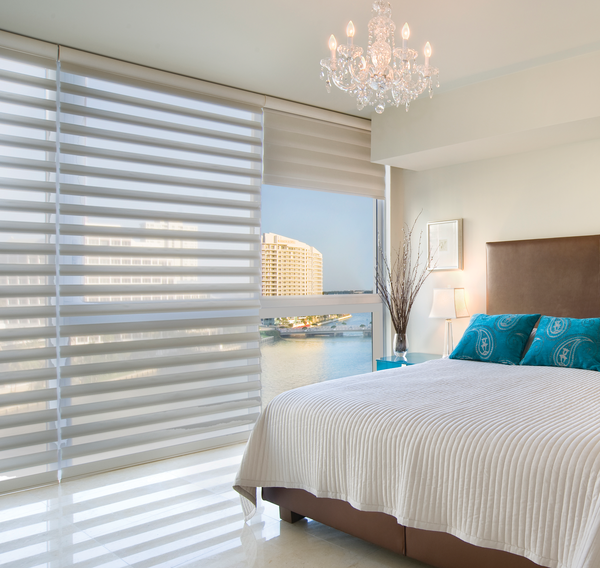 United Decorators is a certified professional installer of all Hunter Douglas window fashions. Schedule an appointment with a United Decorators motorized window treatment specialist today to learn more. Call 718-253-9300 or contact United Decorators by email to schedule a free design consultation.